Brand new Matte Liquid Lip Paint will have you hot on trend this summer! In a wide variety of shimmering, bold & beautiful shades. 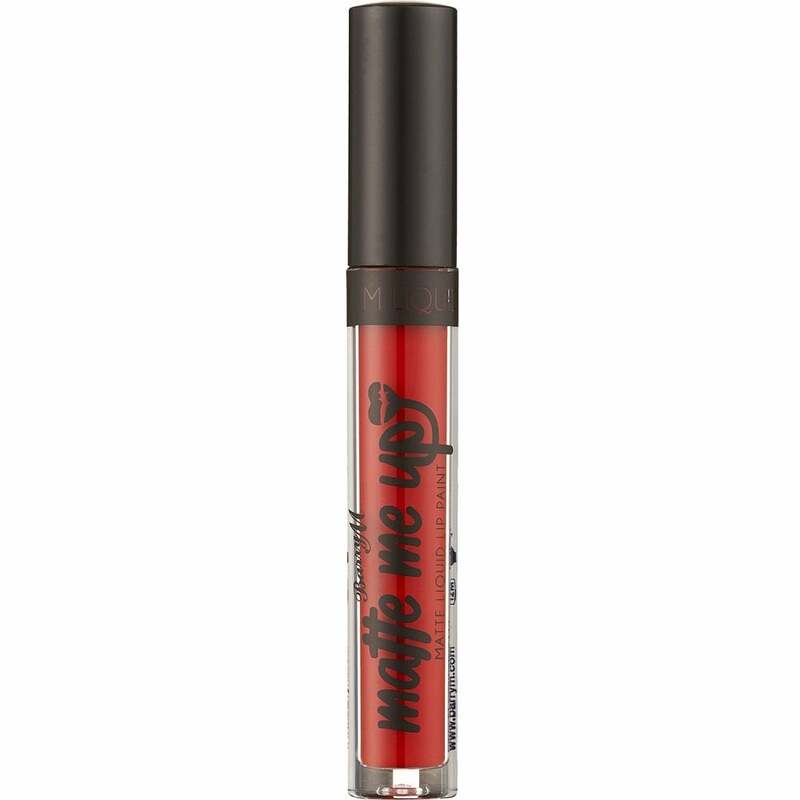 The Barry M Liquid Lip Paint & Lip Liner is non-drying. The ultra-long wearing formula is easy to apply. It will leave lips with a gorgeously bold finish. Barry M Cosmetics was created in London, Great Britain in 1982 by Barry Mero. In the early 80's Barry had a number of retail outlets around London selling beauty and cosmetic products. The fashion was for dramatic, outrageous make-up. However he found that no one was producing the exciting and vivid colours that his customers required. So in June 1982 he decided to put together the Barry M Cosmetic range. The Barry M name soon became a cult name in the field of colour cosmetics and in those days if you were a new romantic, punk or gothic the chances are you would have been using Barry M to make your statement!